Dealer Demo, In Service Date 5-1-2018, call for current mileage. 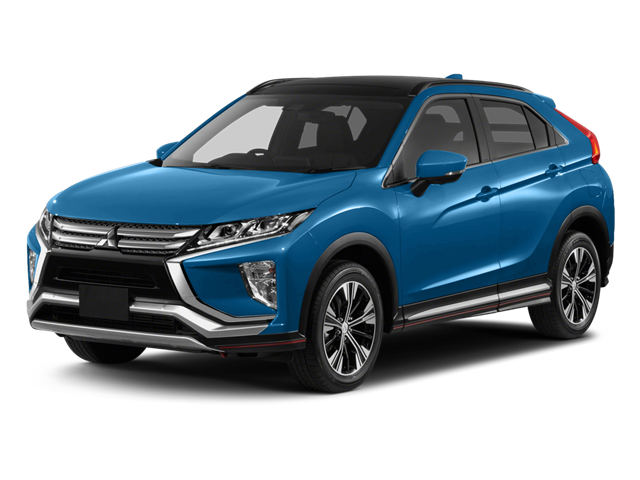 The 2018 Eclipse Cross SE AWD marks the dawn of Mitsubishi`s new design advancements. Every detail is crafted for confidence-inspiring driving. The exterior`s sharp, sculpted lines give it a strong stance, while the newly developed Dynamic design that captivates is the Mitsubishi standard. Standard Mitsubishi Connect gives your smart phone control over many of the vehicles features. Options include: Chrome Package & tonneau cover. VerHage website special price is for everybody. If the customer elects the Ally Bank Mitsubishi special APR option the cash allowance (rebate) is typically less than the cash only option. Save additional $ with loyalty and military bonus incentives. Contact Jerry@verhagemotors.com or call / text to 616-396-3589 for eligibility. Hello, I would like more information about the 2018 Mitsubishi Eclipse Cross, stock# 18024M. Hello, I would like to see more pictures of the 2018 Mitsubishi Eclipse Cross, stock# 18024M.